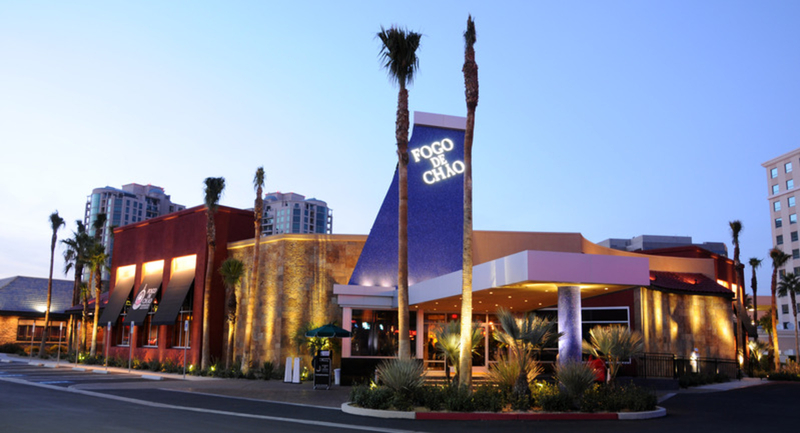 Fogo de Chao brings the flavors of Southern Brazil to Las Vegas, just off the famous Las Vegas Strip. 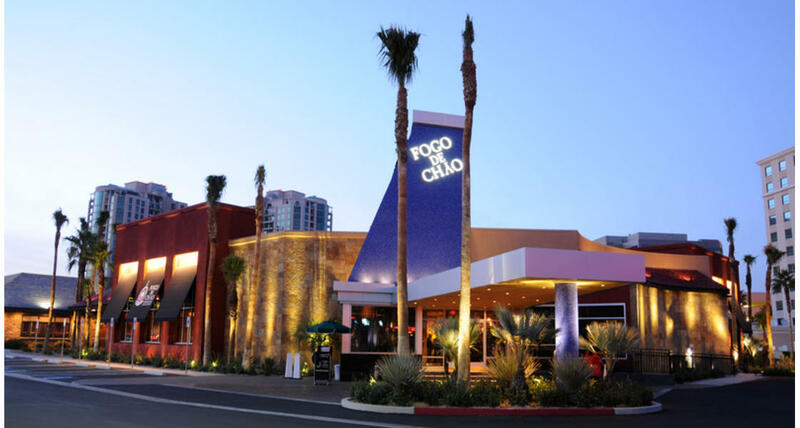 The restaurant features an important element of this culture by cooking food ‘The Gaucho Way.’ Churrasco is the Gaucho way of roasting meats over pits of open fire for delicious barbecues, which is always present at every festive occasion, especially family gatherings. Experience fantastic food in a unique atmosphere and enjoy the cultural foods of Southern Brazil.